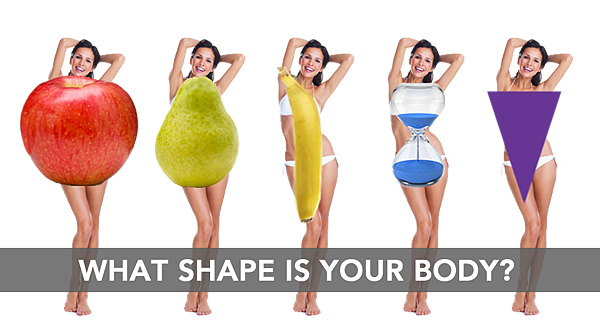 Your hips are larger than your bust and you have a nicely defined waist. As an Inverted Triangle body type, you have a proportionally larger upper body. You have broad shoulders, and ample bust and a wide back. 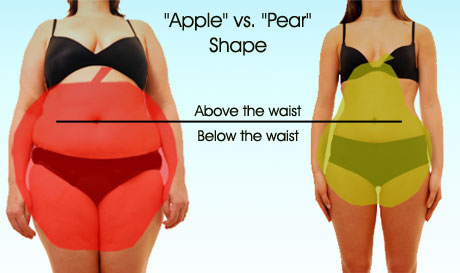 As an Oval body type, you have a large bust, narrow hips, and a full midsection. You have a tendency to gain weight in your stomach, back and upper body. 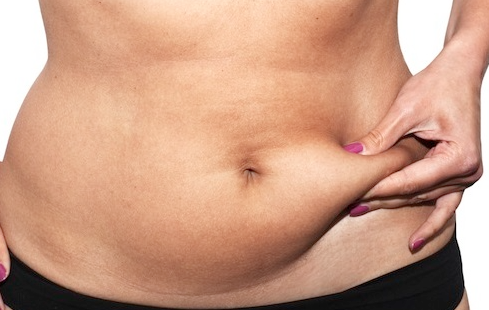 Your waist is undefined and the widest part of your frame. This means that your hips and bust are balanced and your waist is not very defined. Recognize what it is that you are craving for. Hunger and craving are two different things, but are usually mistaken to be the same. 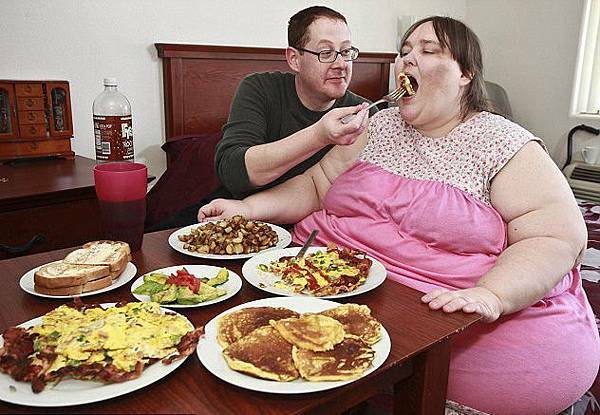 When you are hungry you eat almost anything and everything available. Craving does not necessary take place when you are hungry, it may even happen when you are full or just had a meal. 10 simple healthy diet and fitness tips. 此分類上一篇： 桃園 學英文│美國習慣俚語大揭密 go bananas=情緒失控? 上一篇： 桃園 學英文│美國習慣俚語大揭密 go bananas=情緒失控?